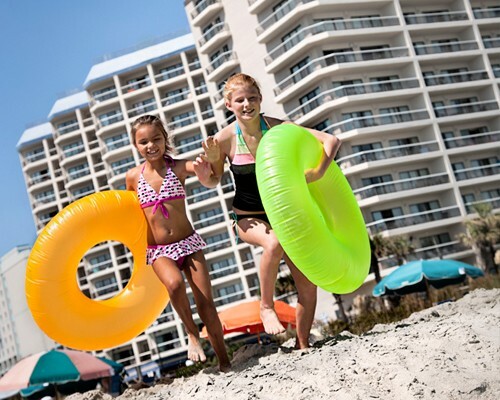 Race to The Beach Giveaway! 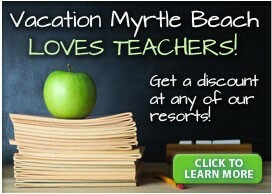 welcome to vacation myrtle beach! 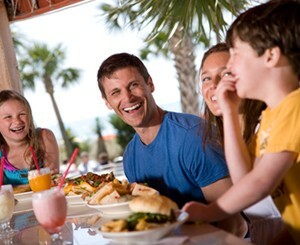 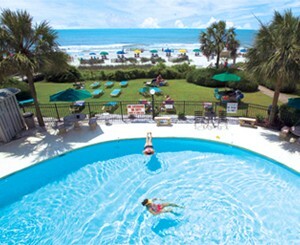 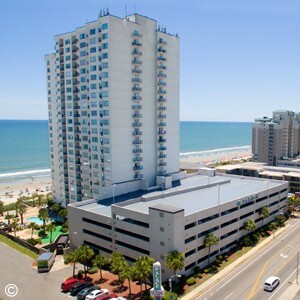 Vacation Myrtle Beach is the best website to help you plan your vacation in Myrtle Beach, South Carolina. 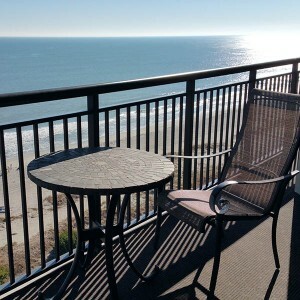 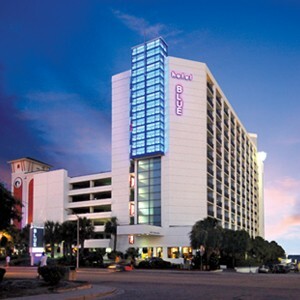 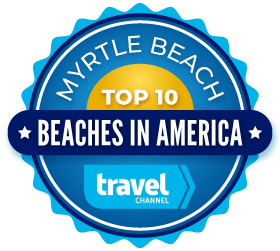 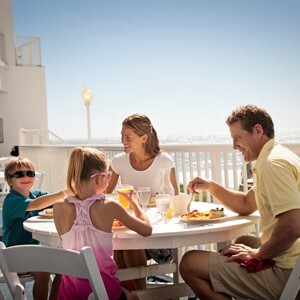 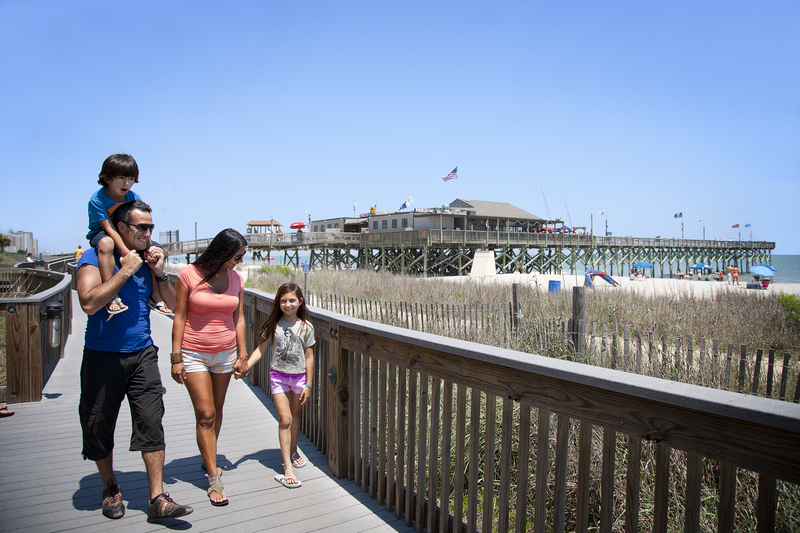 Featuring the lowest rates on a variety of Myrtle Beach hotels and resorts right on the ocean and information on Myrtle Beach's hottest attractions, theaters, golf, shopping, dining and more, Vacation Myrtle Beach is all you need to plan the perfect Myrtle Beach getaway! 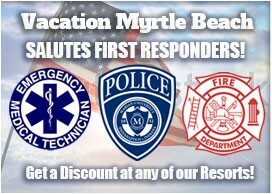 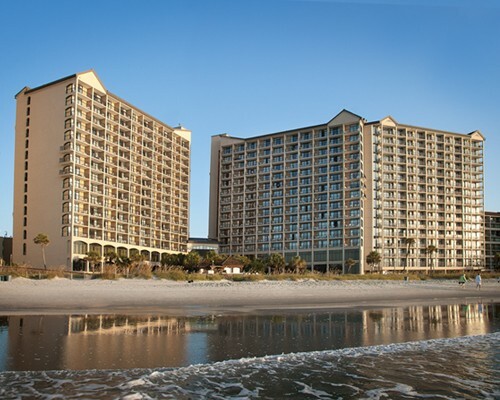 With VMB you can stay up to date on the latest Myrtle Beach news, events, hotel specials and deals, as well as plan your entire beach vacation. 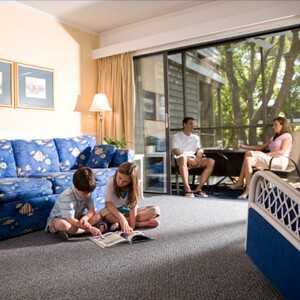 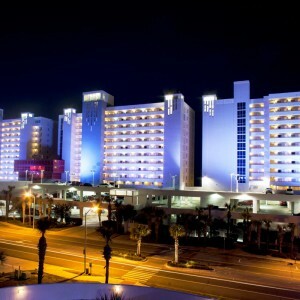 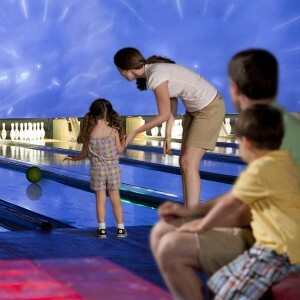 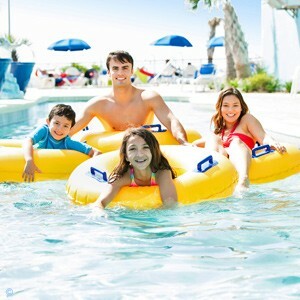 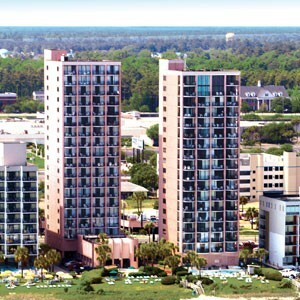 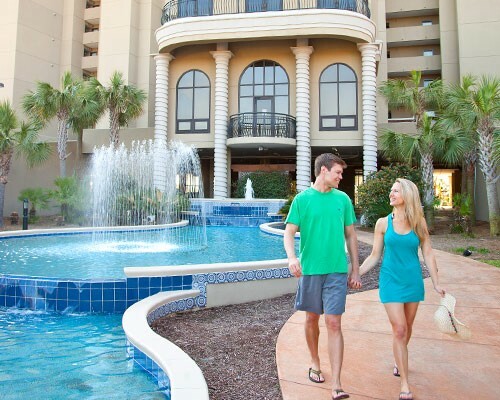 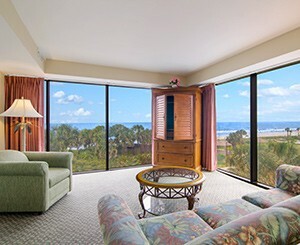 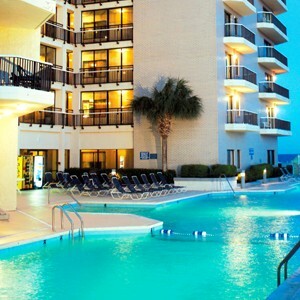 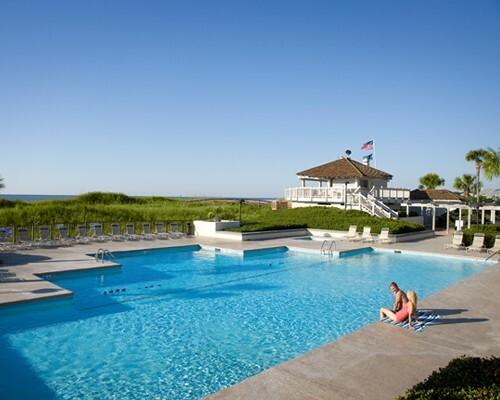 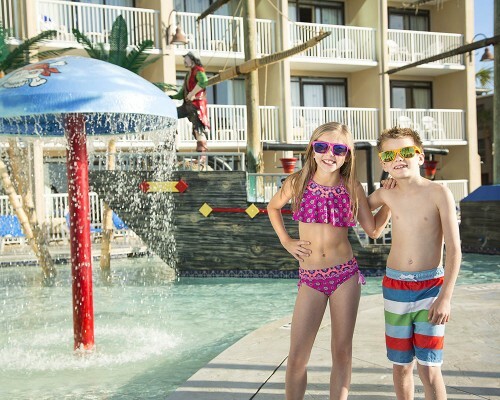 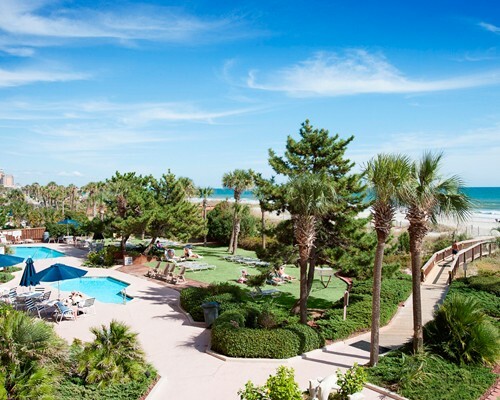 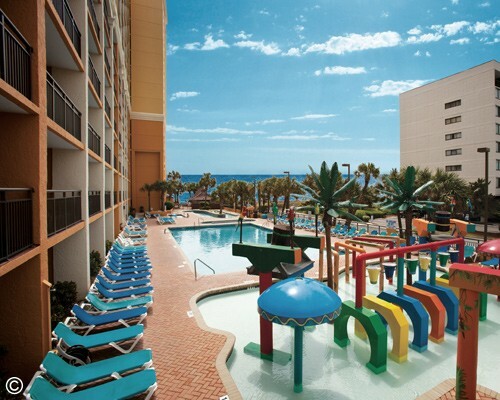 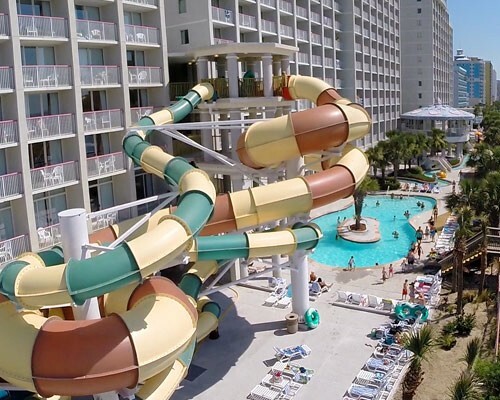 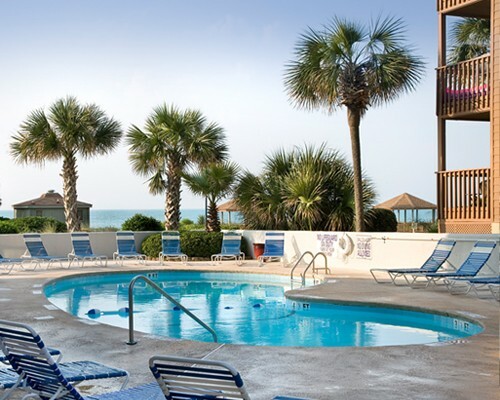 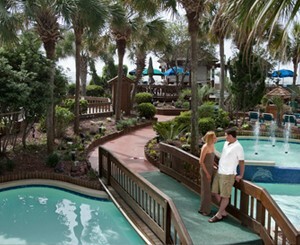 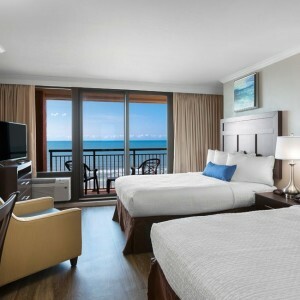 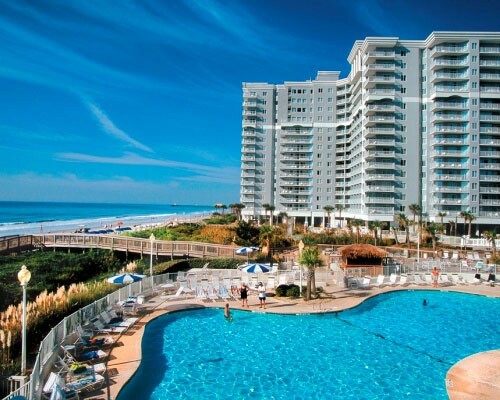 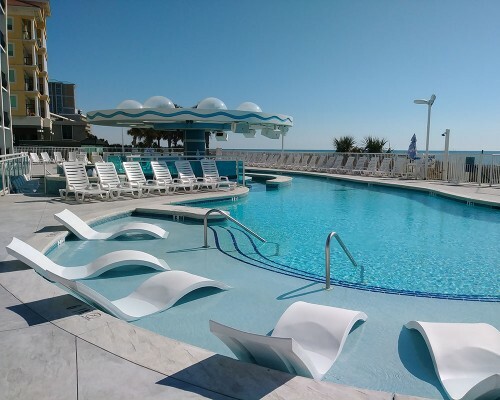 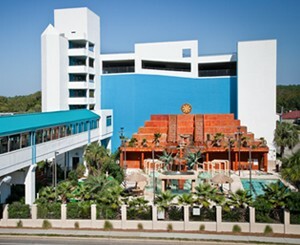 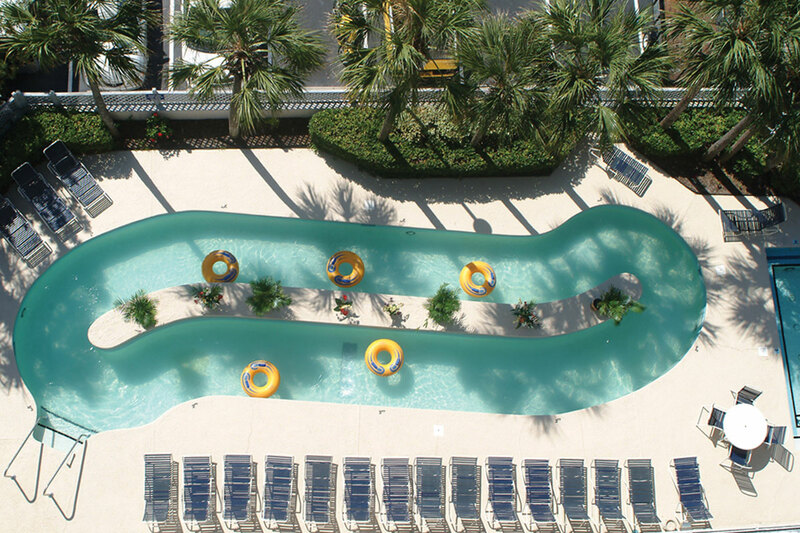 Vacation Myrtle Beach's hotels and resorts have a wide variety of accommodation choices and amenities that include indoor and outdoor pools, lazy rivers, a mini-golf course and even a bowling alley! 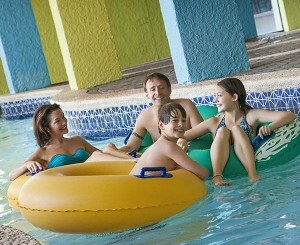 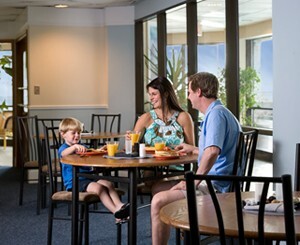 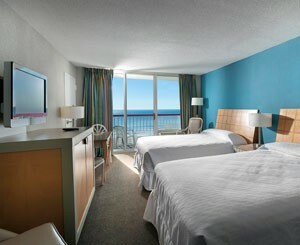 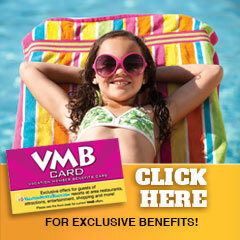 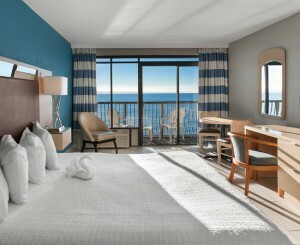 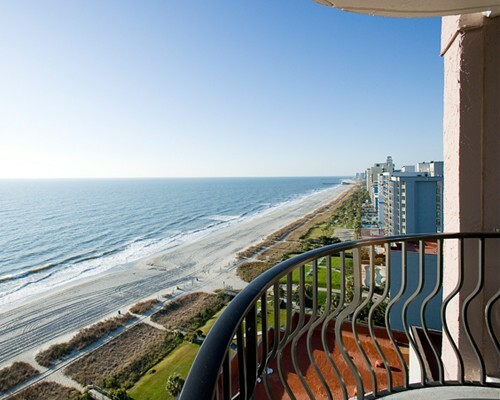 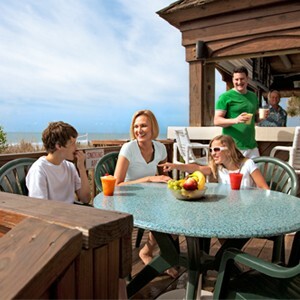 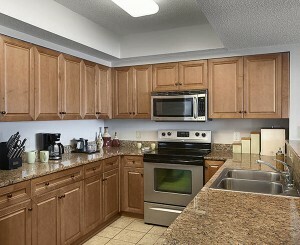 VMB provides visitors with the best Myrtle Beach vacation options. 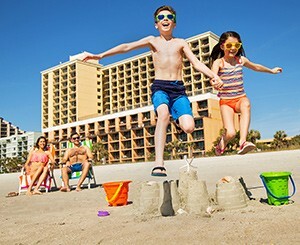 Look no further than Vacation Myrtle Beach to create lasting memories and the best vacation experience ever for your family and loved ones!